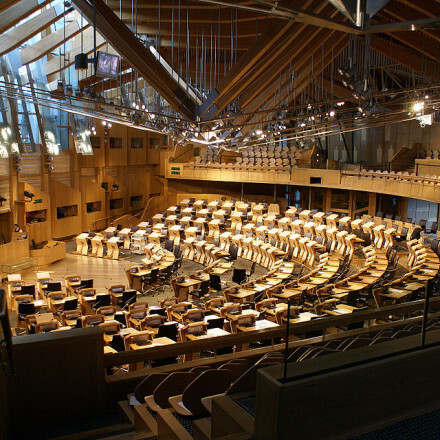 With MSPs set to debate and vote on another independence referendum bill today, more than a year has passed since the Scottish parliament passed any legislation. Labour education spokesperson in Holyrood Iain Gray described it is a “damning indictment of the SNP’s obsession with separation”. The only legislation brought through by the nationalist government in the last twelve months has been the Budget, which they are legally required to bring forward. The anniversary of the last legislation passed came last Wednesday, when the vote on a second independence referendum was first due. It was postponed due to the terror attack on Westminster. On the 22nd March 2016, the Scottish parliament passed the abusive behaviour and sexual harm (Scotland) act, bankruptcy (Scotland) act, burial and cremation (Scotland) act. “The Scottish Parliament has major powers over tax, social security, education, health care, policing, local services and much more. But instead of taking urgent action to close the gap between the richest and the rest in our classrooms, or tackling the growing NHS crisis, the Nationalists have focused all their energies on imposing another referendum on the people of Scotland. “Nicola Sturgeon used to claim that education was her top priority, but she doesn’t even bother pretending any more.